Why you must upgrade your Galaxy S3 to Android 4.3 ASAP? I have to say that Samsung has made a huge mess regarding Samsung Galaxy S3 post Android 4.1.2 upgrade. Google released Android 4.2, Android 4.3 then even Android 4.4 KitKat but Galaxy S3 owners simply stuck on Android 4.1.2 jelly Bean for a long time. After that Samsung announced Galaxy S3 will not receive Android 4.2 Jelly Bean because they will push Android 4.3 directly. Well no problem but after that announcement Samsung took a long time to give Android 4.3 OTA upgrade and started the proceedings back in November 2013. But alas! Customers all around the world were seeing horrible issues on their phones and the problem is so severe that Samsung forced to pull the update from online. Users raising a stink about everything from battery issues to keyboard problems to connectivity problems. One user claims that his phone has started to use LTE, even when connected to Wi-Fi! After so much drama they again pushed the update in December to Galaxy S3. This time almost everything has gone smoothly for Samsung. Almost everything is being used here because there are always lots of noises regarding any smartphone firmware upgrade. So I am saying that it’s alright. But as a Galaxy S3 owner I don’t feel any rush to upgrade my device. Because I was too much comfortable with Android 4.1.2 Jelly Bean because of system and stability and battery life. My Galaxy S3 battery life increased significantly when I upgrade my device from Android 4.1.1 to Android 4.1.2. But last week after a long month after Galaxy S3 Android 4.3 release I choose to read all the forums for any complaints regarding Android 4.3. And I can see that there is not too much question about the performance improvements. So I have decided to move forward. I downloaded Indian ROM of Galaxy S3 as because Bangladeshi ROM is yet to release by Samsung. I installed the upgrade by using ODIN 3.07 (ODIN 3.09 is not worked perfectly). It has been four days since the upgrade. So now I think it’s not a bad time to judge my device’s experience with you. For the first two days my device hangs a lot. It happened with earlier Android 4.1.1 and Android 4.1.2 upgrade as well. So it is not a big issue with me. After that now everything is smooth. As TRIM is included in this firmware I hope it is working under my nose. I am saying that my device is now faster than before. It is OK. But battery life is the game changer for me. Just check the screenshot. 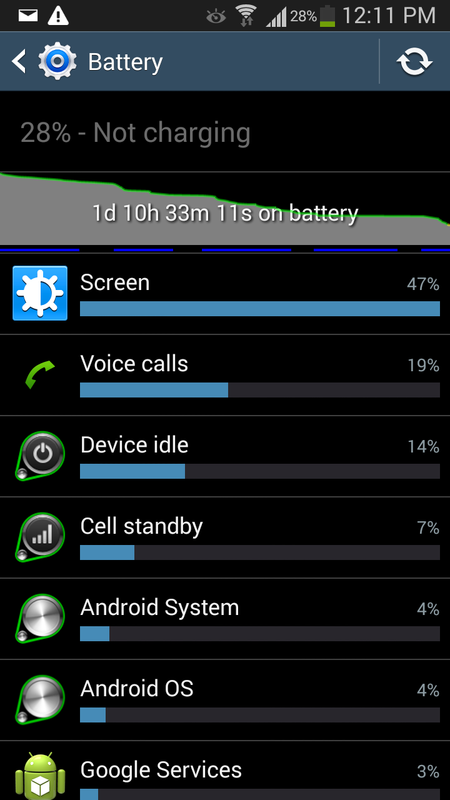 Earlier my device ran only for 16-20 hours on a single charge. I am a heavy user. Now as you clearly see its one day+ and still 29% charge left. I love the lockscreen widgets. They are really useful and time saver. I am already using it a lot. Overall RAM usage is higher than before in device idle state but it is not causing any problems. I love the new File Manager. Though it is not a big change but the changes are nice. 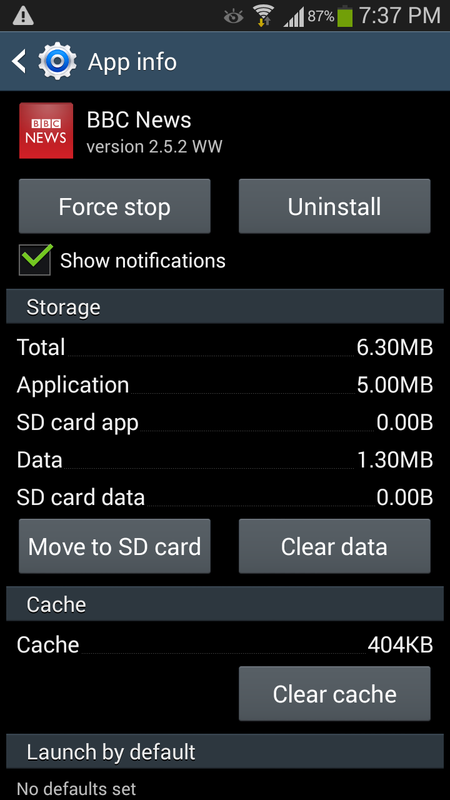 Move-to-SD-card feature. 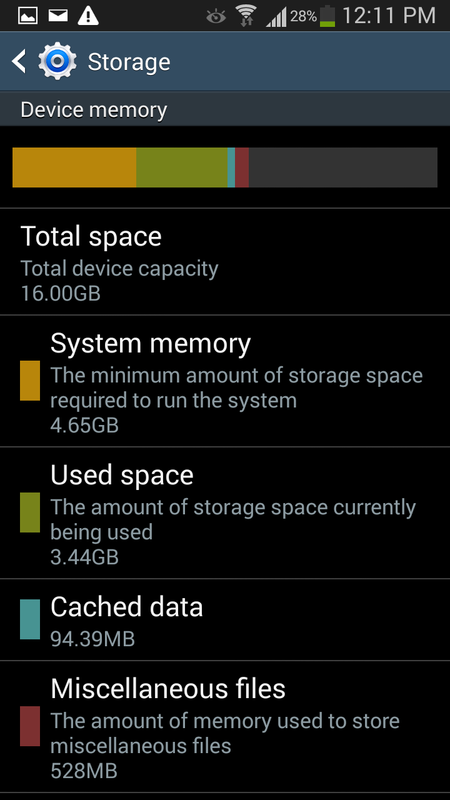 It is always appreciable to remove less used apps in the SD card to clear internal memory. It’s all for now. Why i am asking you to upgrade your Galaxy S3 ASAP? Why not? Just improved battery life performance is enough for any smartphone owners to upgrade their devices. So i am suggesting to upgrade your Galaxy S3 to Android 4.3. And i will write about the update more if I find anything new in future. 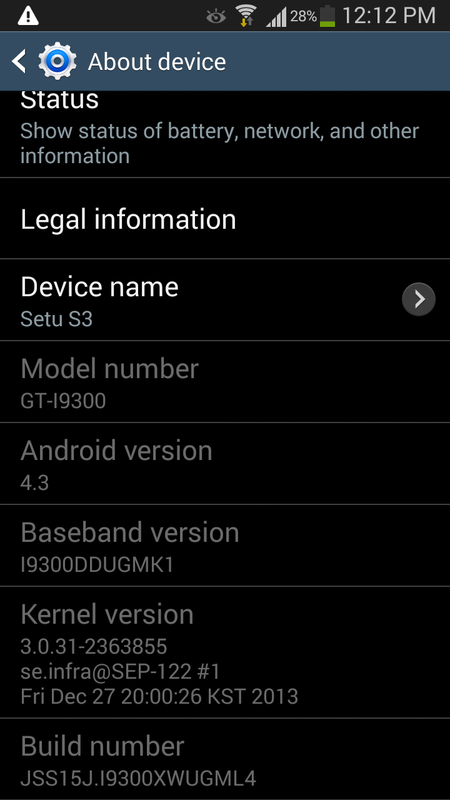 Posted in: android 4.3,Android 4.3 ROM for I9300,firmware update,Galaxy S3 Android 4.3 review,samsung galaxy s3,Should i upgrade my Galaxy S3 to Android 4.3?